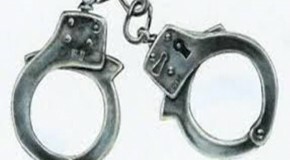 The police have arrested a four-member gang for allegedly issuing fake certificates and identity cards meant for the physically challenged people. 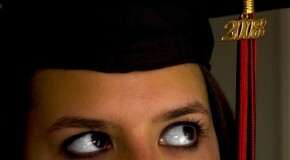 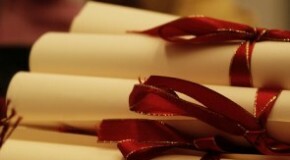 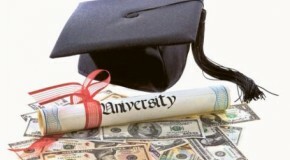 $10,000 for a fake private university degree? 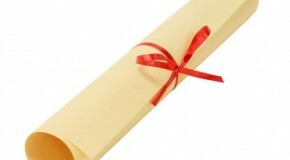 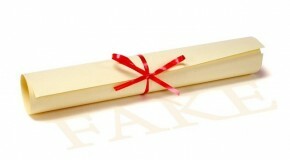 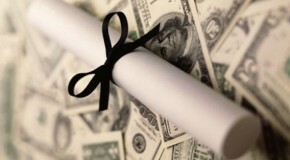 February 28, 2012, 5 Comments on $10,000 for a fake private university degree?